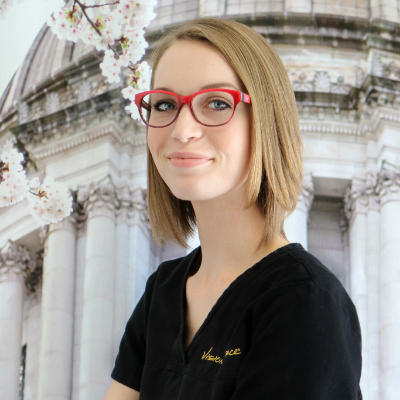 Stephanie has over 5 years of experience in optometry. She has played the role of receptionist, technician, insurance coordinator, and has experience with optical sales. 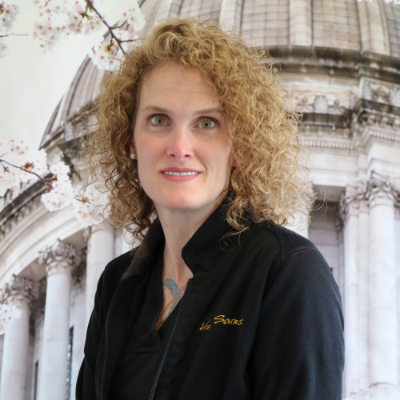 Her knowledge of each role allows her to keep our clinic running smoothly. She can be seen around the office helping employees or patient’s in between her administrative duties. Outside of the office, Stephanie loves to be outdoors, camping or hiking with her husband and daughter. Brandy has been interested in eye care her entire life. She has over 13 years experience in the eye field. She has vast knowledge in eye health and treatments, particularly glaucoma and cataracts. She enjoys talking with all of her patients about their eyes and how to keep them healthy. When she is not working with our patients, Brandy enjoys spending time outdoors with her husband and family. She has a love for traveling out of the country, exploring new places, and trying new foods. Mel has over 13 years experience. 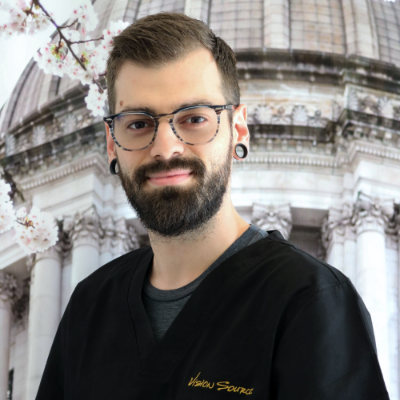 His expertise on frame and lens design allows him to consider each patient’s individual needs. Mel started working in the lab making lenses and has worked his way to selling/fitting eyeglasses. He is able to provide valuable advice on lenses that will produce the best visual outcome. When Mel is not styling frames and talking about lenses, you will most likely see him spending time with his two daughters and wife relaxing at home. 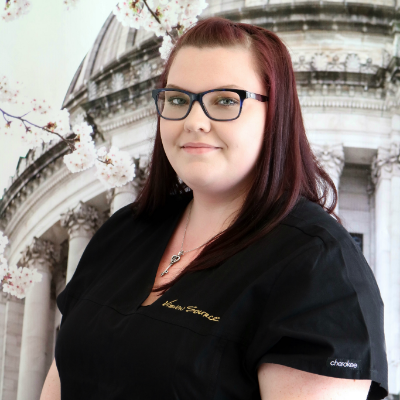 Amanda has 5 years experience in billing, with 3 1/2 of them being in Optometry. Her vast knowledge of insurance and billing procedures is very helpful when our patient’s have questions about insurance coverage. Even though she is behind the scenes most of the time, her pleasant demeanor can be heard and seen around the office. When she is not working, Amanda loves to watch sports, obsess over her favorite animal, sharks, and spend time with her son. Harley has over a year of experience and is the first face you will see as you walk through our door. 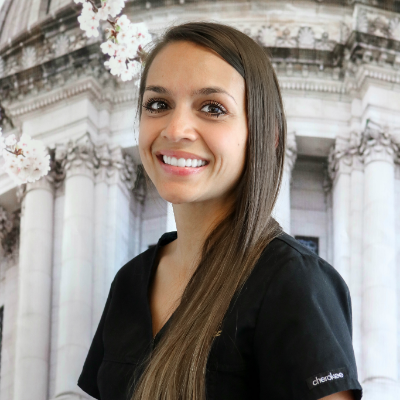 Her professionalism and delightful attitude provides a positive experience for all of our patients. She is always finding new ways to help our office run perfectly and in her spare time, Harley likes to spend time with her niece.